After a little bit of art on Saturday, Sunday saw me ponder a while on writing. This seemed a charming combination and it was made all the sweeter for the fact that I was running early to the Bayside Literary Festival event, and as such got to sneak in a little walk along Brighton Beach. 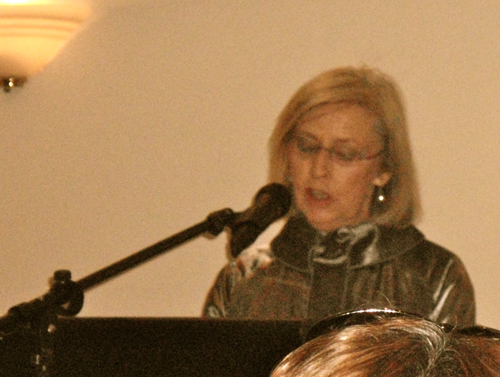 After my stroll, I was fortunate to hear June Loves speak about the book that she has termed her ‘Hen-Lit’ novel. 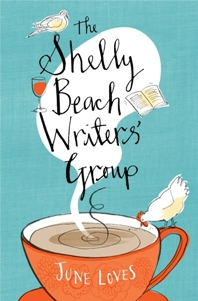 She kindly gave us a little look-see into what it is to write a novel like Shelly Beach Writers Group, and how it is to re-write and re-work until you have a story which resonates with its audience. Although June and I are of different generations, I found that I could easily relate to her writing story and although the sea-change theme of her life and novel might be a few years off in my case, I certainly identified with her experience of ‘life in segments’. The description of her path to authorship included many steps, changes and pauses along the way, something I’m sure that many women experience as they put on (and sometimes quickly take back off) hats of various descriptions…student, career-women, wife, mother, artist, house/dog-sitters etc. I also found it quite interesting that there was a really obvious structural approach that carried on from Loves’ more encyclopaedic works, through to her novel…working with dates, diary entries and so on, June was able to apply a structure to her work which I would have to think would make creating the work more familiar in process that it might otherwise be. 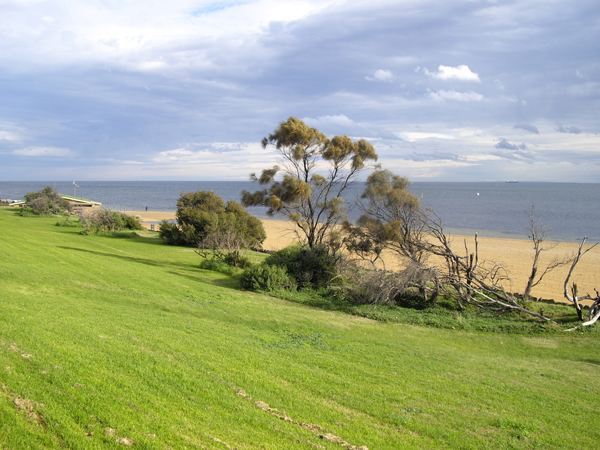 I really enjoyed June’s words on Sunday, and am looking forward to hearing more of Gina’s adventures in Shelly Beach. I was pleased to be able to pick up a nice new copy of Shelly Beach Writers Group at the event, courtesy of Ulysses Bookstore who were selling at the event. Further, I’ve got another Bayside outing this week, when I pop into the Brighton Library to attend ‘Words That Hijack the Brain,‘ an intriguing lecture on how words, catchphrases, ideas and songs burrow themselves into our collective psyche. You can find further details about this event here. I’ll try and shed some light on why that damn song gets stuck in your head in a post later in the week.